Colorful jewelry items have always been a center of attraction for not only the gals but women too. The vibrant gape of these eases your task of assembling matching accessories as all colors go well with them. 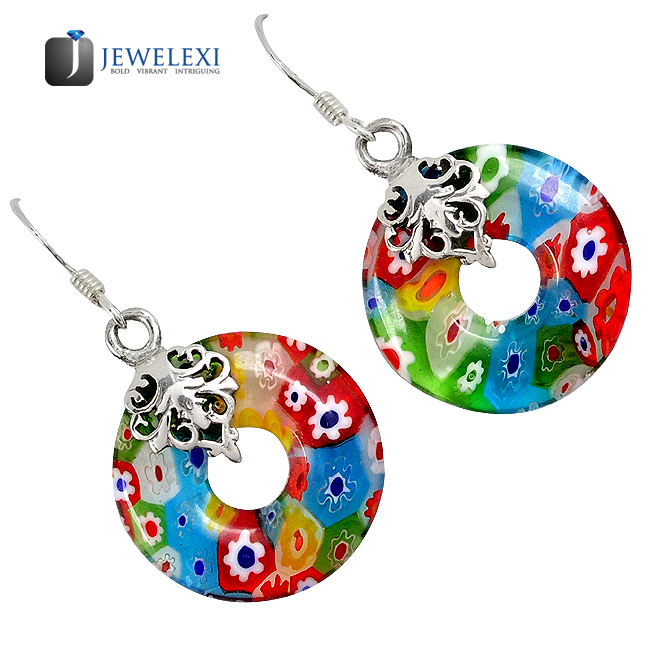 Today, we have too arrived with a fabulous collection of some colorful dangle earrings from the house of Jewelexi that will truly make you go mad about. Let’s get started, spot out a fascinating pair of earrings, made with sterling silver. 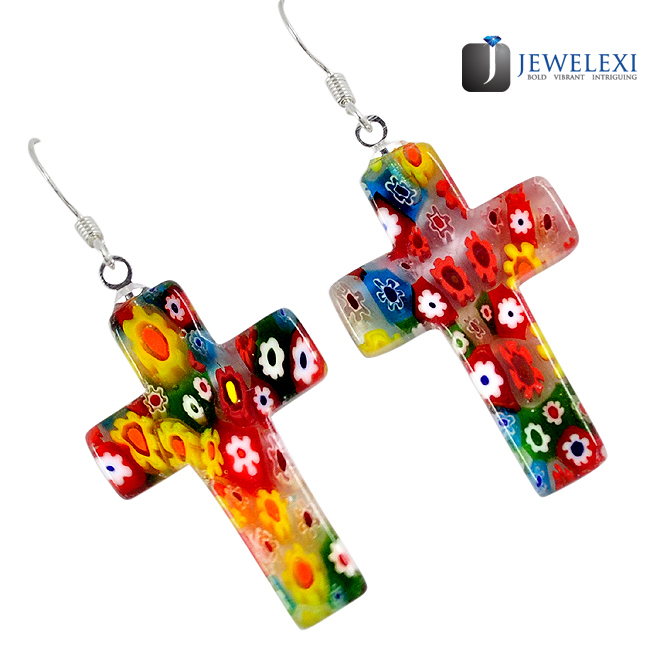 These pieces are given a lovely motif of holy cross which is going to be a first choice for cross lovers. 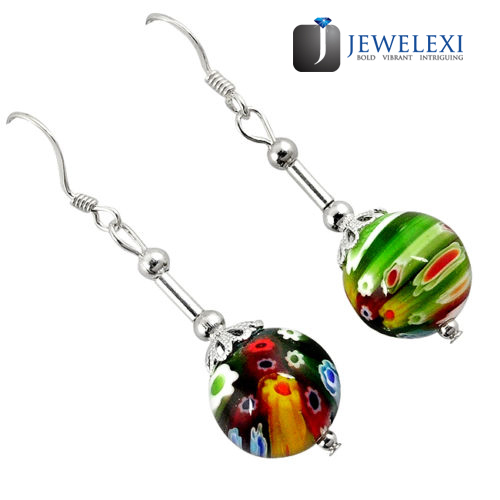 It is well decorated with colorful glass which is known as Italian Murano. Check out this gorgeous pair of dangle earrings. These are revealing off their appealing donut shapes that are looking charming. 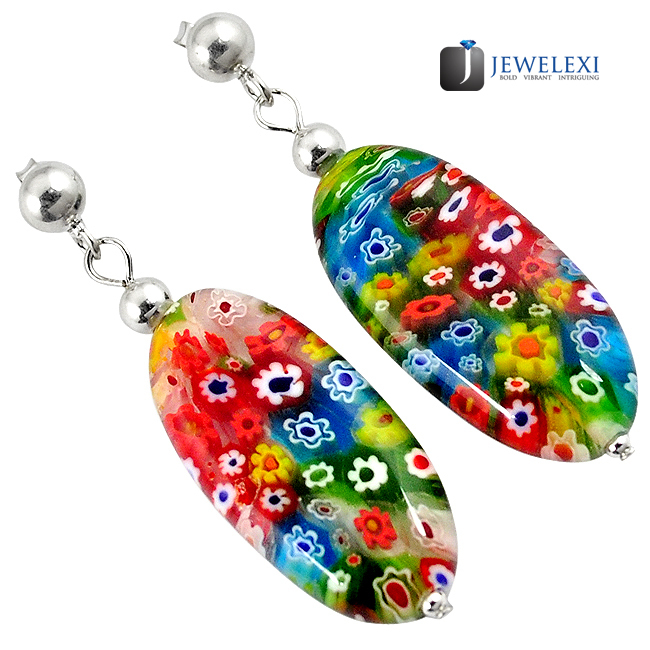 The colorful glass that is adorned on these is named,Italian Murano. 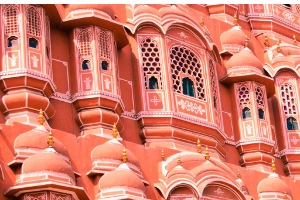 On the top of these a silver shape is too carved that is enhancing the beauty of these. Now, let’s witness a cute pair of dangle earrings made with sterling silver. 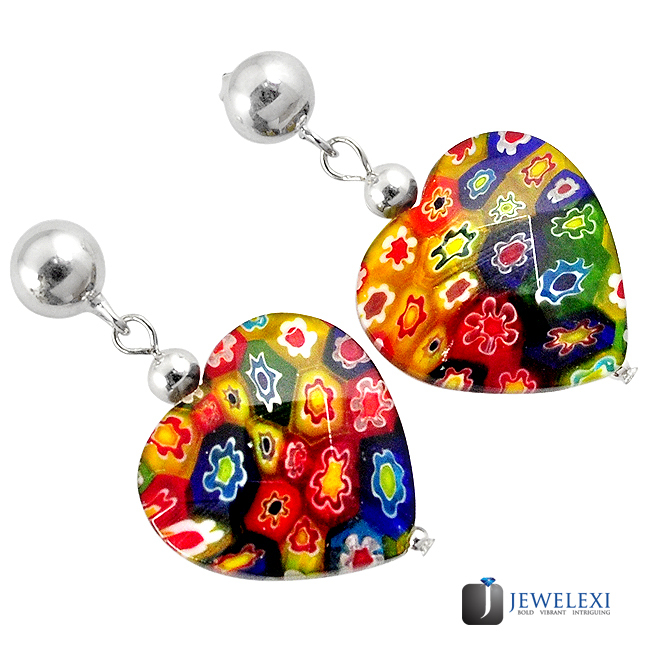 These are given a gorgeous shape of little stars that are festooned with colorful glass known as Italian Murano. A small round shape is too given at the center of the glasses that is decorated with a small silver ball on the upper part. Next,is the turn of a lovely pair of heart shaped dangle earrings. These are definitely going to take off your pumping heart. The gaudy glass that is used to decorate these pieces is entitled as Italian Murano. 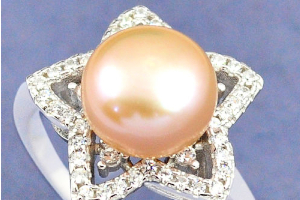 Again the holders of these jewels are given a stylish round silver design that is bestowing a distinctive gape to these. 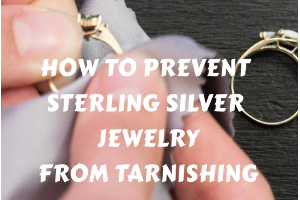 Now, let’s check out an oval shaped pair of dangle earrings that are too made with sterling silver. 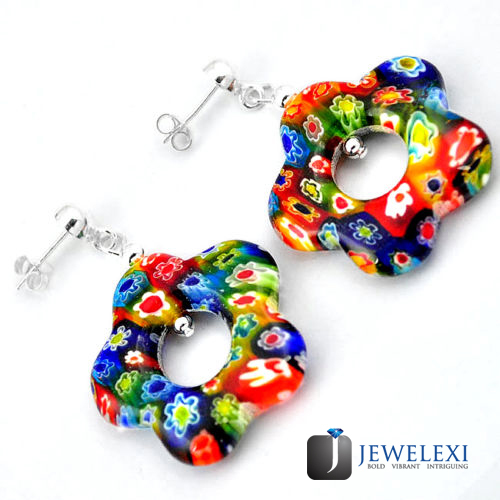 The colorful glass that is engraved on these jewels is titled as Italian Murano. These are going to enhance your ornate gape when worn with matching accessories and attire. Spot out, a pair of round stud earrings that is too made with sterling silver. At the center, a colorful glass is embossed named, Italian Murano. On the outer side of this glass, as a support the silver fence is carved that is looking marvelous. 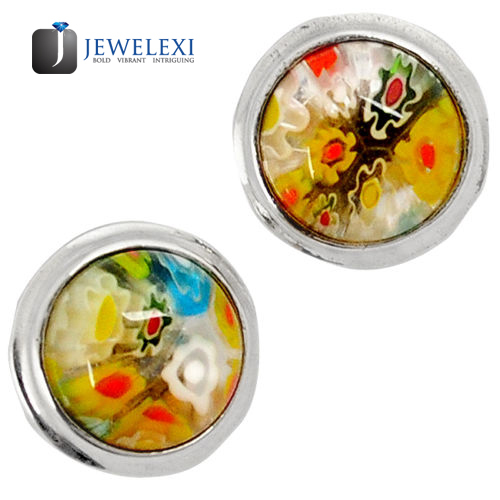 This pair of enthralling earrings is looking amazing. To give these pieces a dangling effect the round colorful glasses of Italian Murano are hanged down the silver lines.